Signing: With open hands, brush down the front of your chest with your thumbs and then away from your body. The sign for get dressed is also the sign for dress. 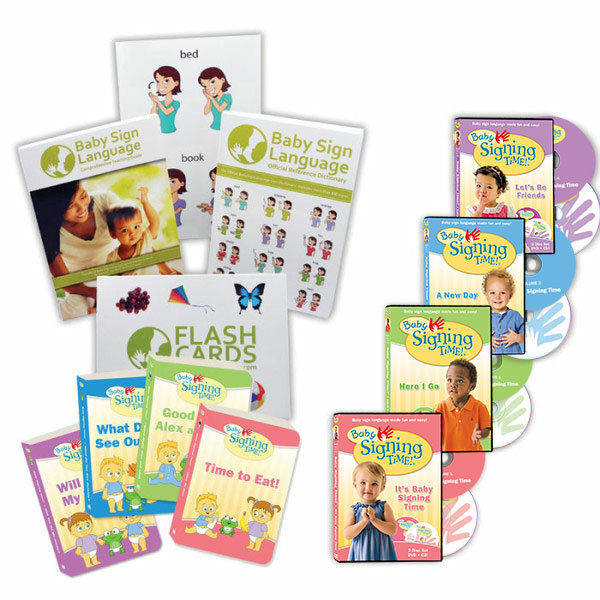 Usage: When your baby is learning to sign, you are probably dressing them. Signing get dressed before you change them prepares them and will reduce fussiness as baby knows what to expect. 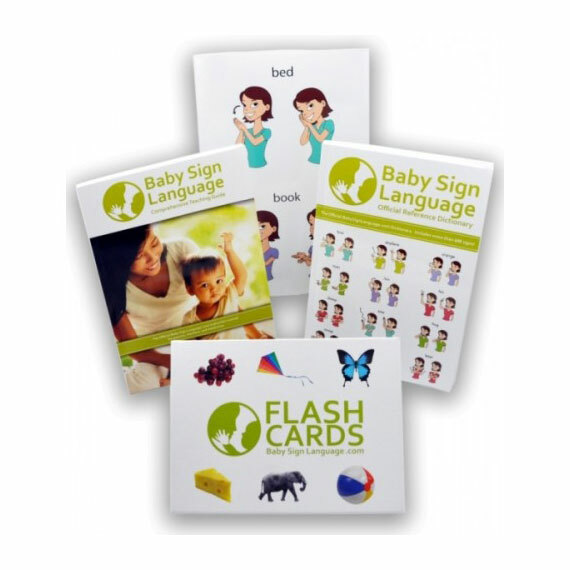 As baby gets older and can start to put on some of the easier items of clothing, you can use the sign to signal that it is time for them to dress themselves. Hi! Is the sign for clothes and for getting dressed the same? Looks the same on the video but wanted to be sure. It is not late at all. 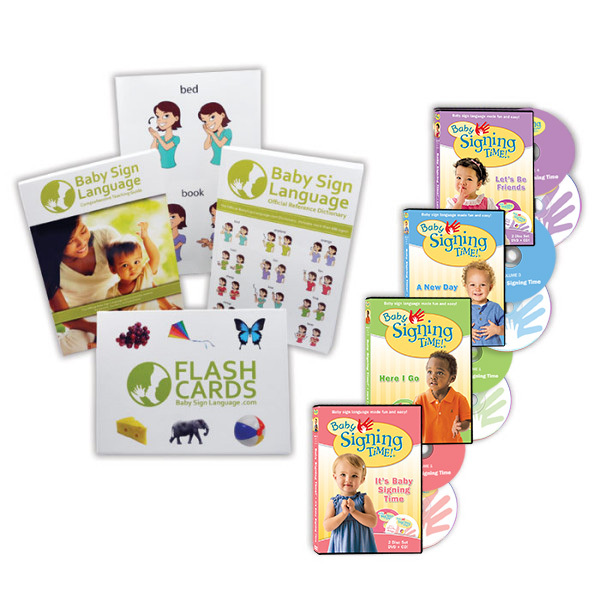 Begin by learning the basics and work on teaching both kids two or three signs. You may want to purchase or print a wall chart to help their parents participate in the teaching process.